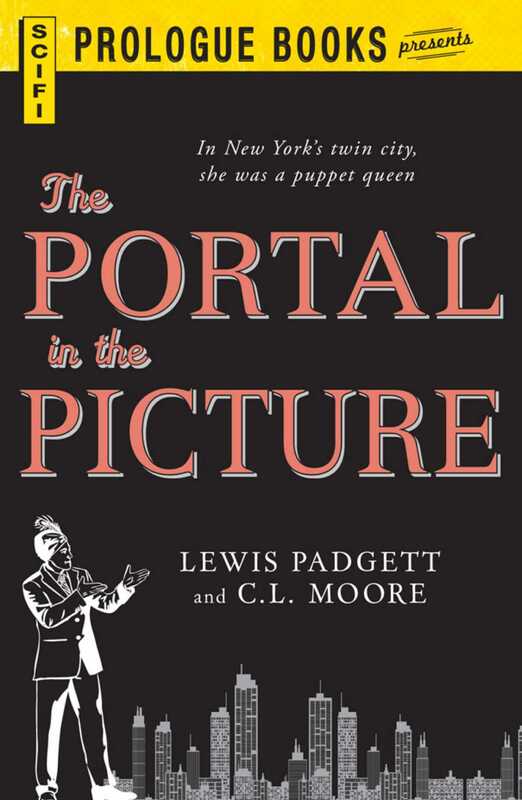 Under Eddie Burton's management, the ambitious starlet Lorna Maxwell seemed headed for the top of Broadway's glamorous world of make-believe. And then she vanished - through a wall where there was no door. Eddie found himself plunging after her into a city beyond reality. In that weird twin city to New York, Eddie became a hunted fugitive while his girl friend turned up as an ever-present face and all-pervading voice that awed and mystified the inhabitants. And Eddie learned that between him and a return to his natural home stood her new manager, a mysterious figure who ruled by a tyrannical combination of super-scientific miracles and brute force.